What if your plants could talk? - Gremon Systems Zrt. The Hungarian innovative spirit strikes again. Gremon Systems Zrt. has developed a system that works as a fitbit for plants. 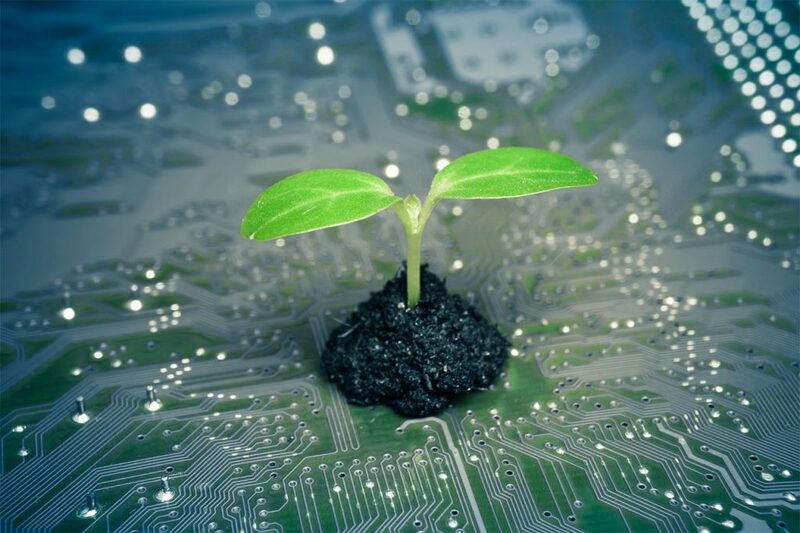 Their solution can track how plants are doing and see exactly how they react to changes in the environment.